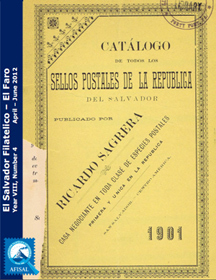 The official publication of the El Salvador Philatelic Society has been the El Salvador Filatelico (The Philatelic El Salvador), first issued in March 1941. The publication had a continuous run until the 1960s, and then was occasionally published in the 1970s, 1980s and 1990s. 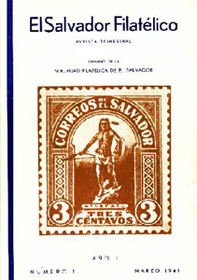 The original publication of ACES was called The El Salvador Philatelist. 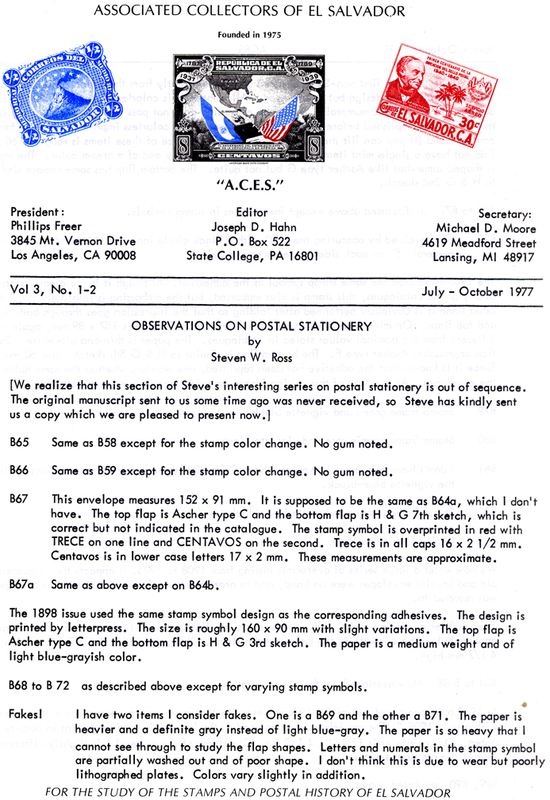 In 1976, a new publication dealing with the postal history, which was named El Faro had only two issues before becoming the official periodical of ACES. There were 24 Volumes of El Faro, which won several awards at stamp shows over the years. With the union of the two societies, a quarterly on-line journal started to be published in July 2004 under the name of El Salvador Filatélico - El Faro. 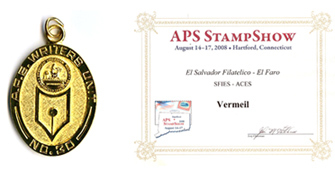 It won two Vermeil Awards at the APS StampShow Philatelic Literature exhibitions in 2008 and 2009, the largest philatelic exhibition in the United States and one of the most important in the world. In 2013, the on-line journal was redesigned and launched as the El Salvador Philatelist, in a nod towards its origins both in the US and El Salvador. It is available in the Members section of this website. Join us!